Explicit #261 - Where's My Backhoe? 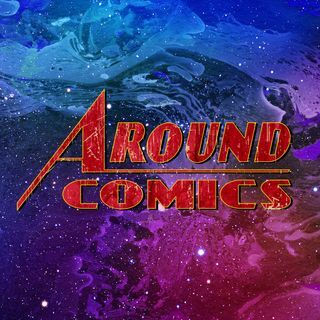 Around Comics returns to our regular home at Dark Tower comics. Join Chris, Tom, Hank and John as they mix in some comics talk around discussions about competitive shooting, Wisconsin gun clubs and stealing art with a backhoe. Alex Robinson drops by to tell us about his new book, A Kidnapped Santa Claus. Find out why this makes a perfect stocking stuffer, and what it was like adapting the L. Frank Baum story.